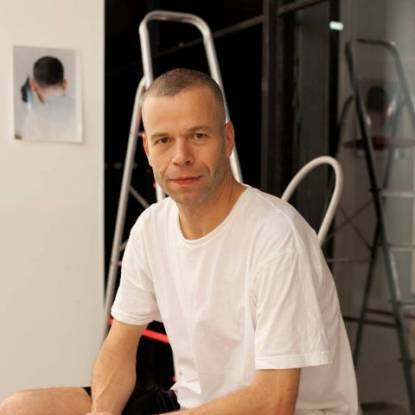 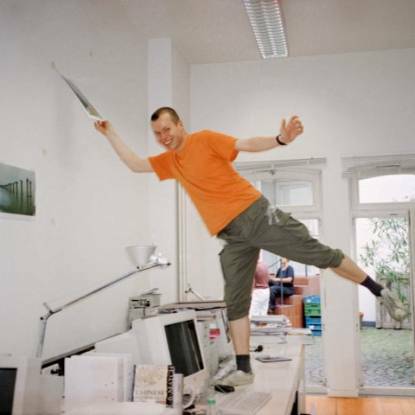 Wolfgang Tillmans could well be the coolest photographer on the planet. 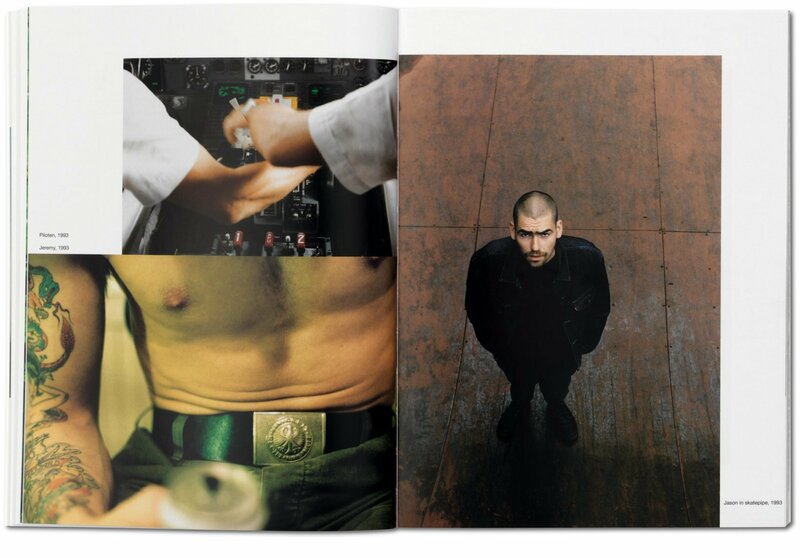 Always imitated, never bettered, he’s the lens-meister of the zeitgeist, the photo-journo who went artside, a man in constant demand, moving effortlessly from magazine to fashion shoot to gallery retrospective. 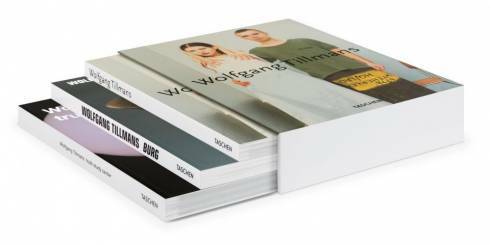 From the portraits that made him famous to the still lifes and landscapes, discover Tillmans’s high-color, dirty realist heaven. 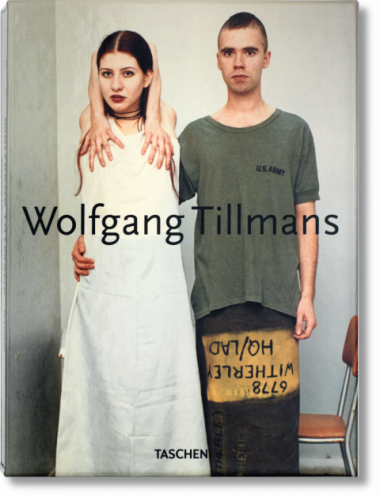 From the portraits that made him famous, through the still lifes and landscapes (undermining the genres with every shot), Tillmans’s work is high-color, dirty realist heaven. Finding the still point in the information overload, the sexuality in the machine, and the image in the image saturation, Tillmans gives us the brief epiphanies we might just remember as our own. TASCHEN’s 3 Wolfgang Tillmans books packaged together as a special set: Tillmans, Tillmans Burg, and Truth Study Centre.